The World Pediatric Project's (WPP) 10th visit to St. Vincent of 2017 turned out to be incredibly busy for the volunteers and, as is often the case, Trinity students were right there with them. 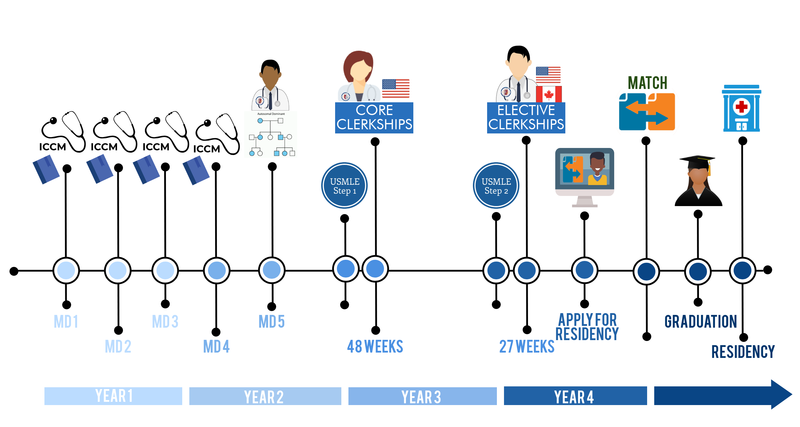 On Tuesday, we hinted that we had something say about the United States and Canadian application systems and the challenges they had for most applicants. Well, today's the day. We're going to cover something that's long been an elephant in the room for medical schools across the hemisphere. 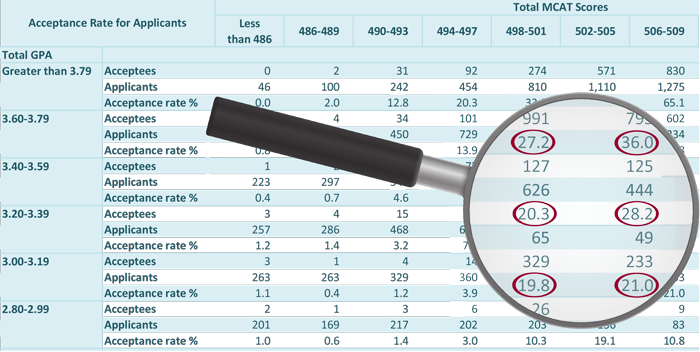 Getting into US and Canadian medical schools is a numbers game. And the rules don't add up. 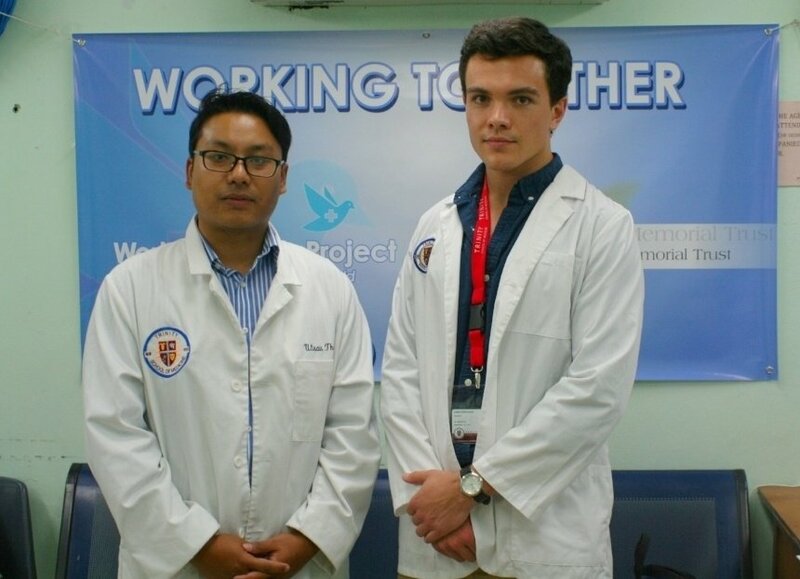 Trinity School of Medicine students are a very proactive bunch. 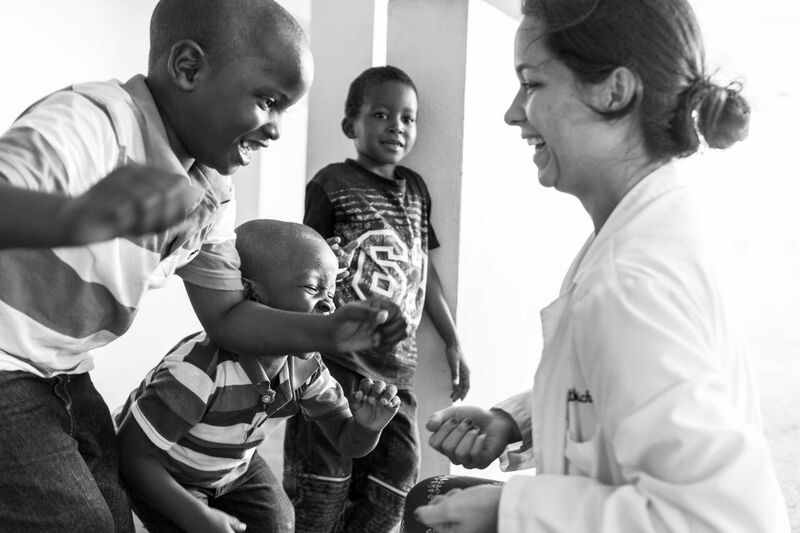 While this blog typically covers their humanitarian and clinical work, we wanted to give a quick research update. 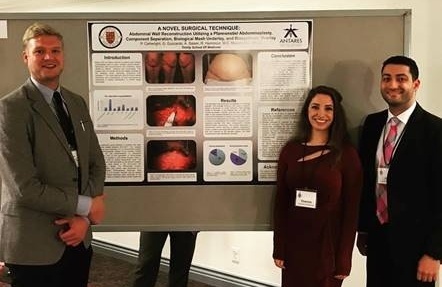 Today, we'll cover four of our current students who recently presented at the 33rd annual meeting of the Academy of Surgical Research. After that, we'll fill you in on our alum Dr. Chris Saling, as he continues his streak of finding complex cases and turning them into a learning experience for himself and the medical community at large. His last visit to the Infectious Disease Society of America IDweek lead to a new delivery method for HIV medication. Read on to find out what he, and the students are up to in this research update.